Why is authority needed to baptize? First I would like to thank you for your time in answering my question. A friend asked me why you need the Priesthood authority to be baptized? I am a Mormon and feel I don’t have the correct answer for her. I can’t locate anything in the scriptures that will help me. Through baptism we enter into a covenant with our Father in Heaven. We show our willingness to follow Christ and accept him as our Savior. Our Father promises us that our sins are remitted. Through baptism, we yoke ourselves to Christ. Unfortunately, not everyone is familiar with the term “covenant” and what it means (basically a two-way promise). If your friend is unfamiliar, you can compare it to a marriage. Both the husband and wife pledge strict fidelity and loyalty to each other. They are, in essence, yoked to each other for life. 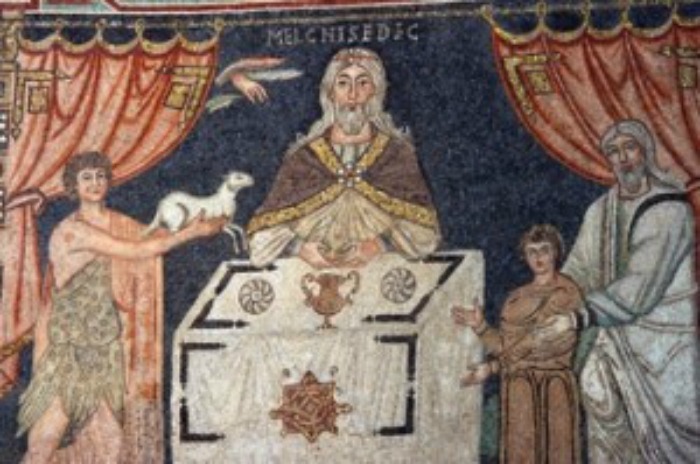 Similar to a marriage, baptism is invalid unless it is performed by someone who has proper authority to do so. A marriage isn’t just performed by a close friend that knows both people; it is not performed by a lawyer who is well versed in marital law; it must be performed by someone authorized by the State. Baptism cannot be performed by a close friend; it cannot even be performed by someone well versed in scripture; it must be performed by someone who has been authorized by God. 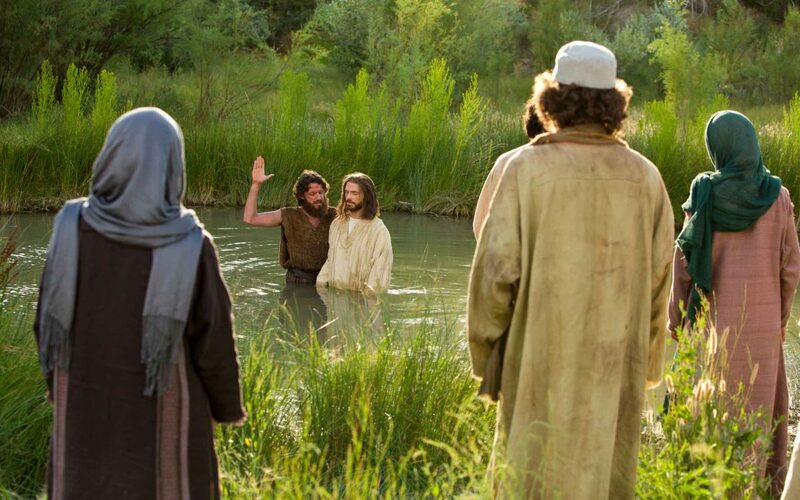 Jesus thought it was important enough to be baptized by someone with the proper authority that he traveled from Nazareth (Mark 1:9) to Bethabara (John 1:28) – a distance just shy of 80 miles (130 km) – to have John baptize him. 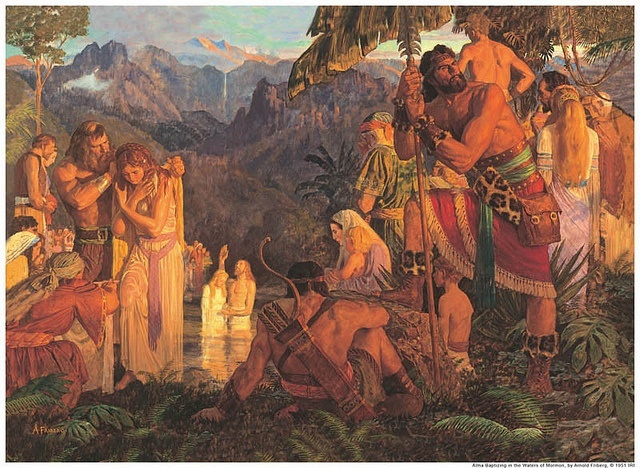 God thought it was important enough in modern times to send John the Baptist as a resurrected angel to give Joseph Smith the authority to baptize. Why wasn’t the Savior baptized when He was eight? Is there any reference that the Savior brought the Melchizedek priesthood with him from the pre-existence? 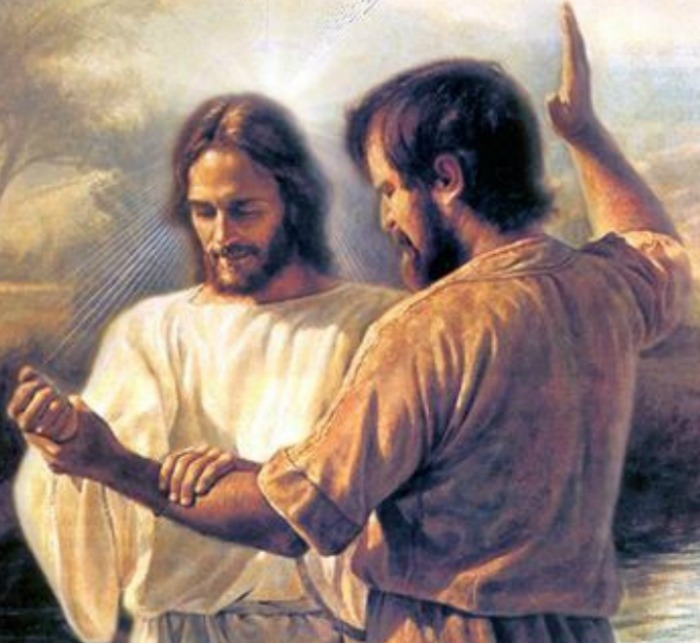 Alma Held the Priesthood Can a priesthood holder with disabilities perform a baptism? Why wasn’t the Savior baptized when He was eight? Is there any reference that the Savior brought the Melchizedek priesthood with him from the pre-existence? 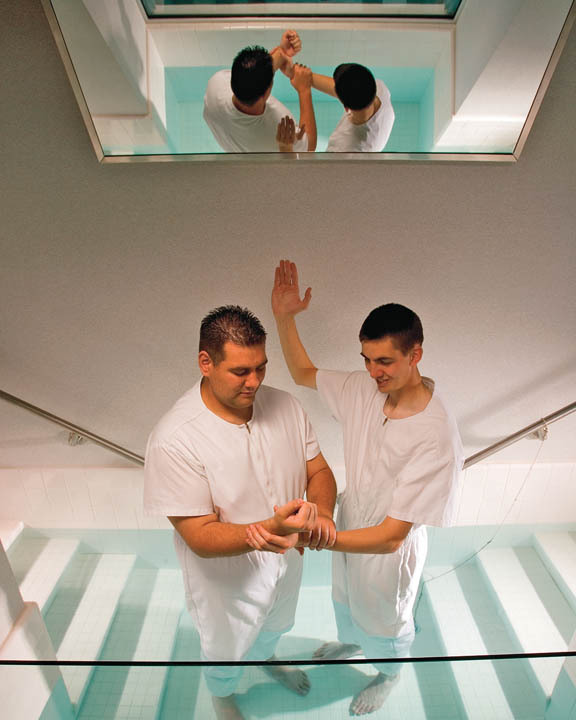 Can a priesthood holder with disabilities perform a baptism?